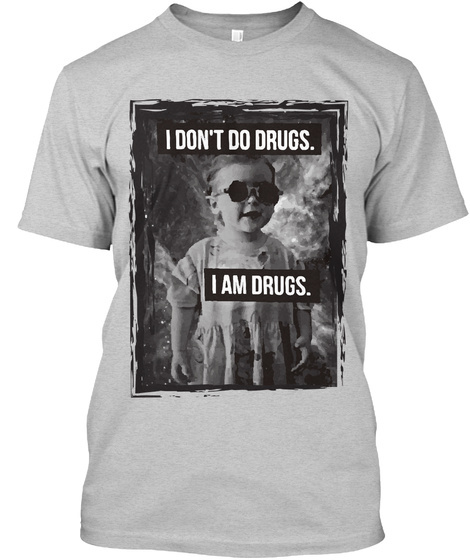 I DON'T DO DRUGS, I AM DRUGS T-SHIRT is a special design. Small kid with black glasses pictured in a black frame and the text says I DON'T DO DRUGS. I AM DRUGS. 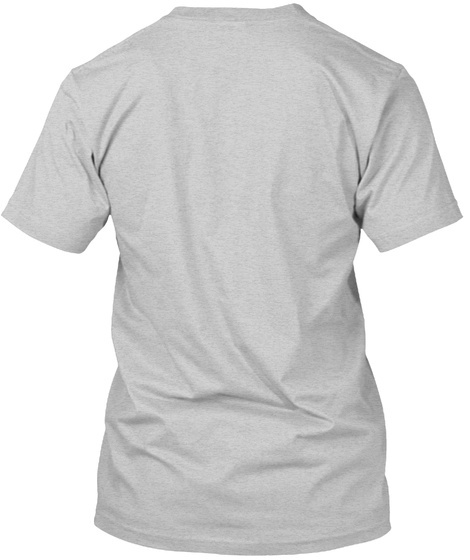 This extremely cool t-shirt is one of my best seller T-Shirt models. FOR DRUG LOVERS AND DRUG HATERS.